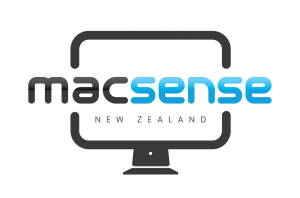 MacSense only offers direct support to our reseller partners. This is provided in conjunction with the overseas manufacturers. With the reseller being the end customers first point of contact, we offer backup to them. The end customer should contact the reseller they purchased our products from and have their technical staff raise any outstanding support issues to MacSense if they have been unable to solve the problem. Login to view Support Emails. These links are provided for end customers and resellers. They will take you directly to the home page or support page on the manufacturers website. Their support pages often contain knowledge bases to help answer support questions.